Here is an easy and inexpensive Valentine’s Day gift. Take your usual box of chocolates and cut paper to fit under each piece of candy. Write a memory or something you love about your valentine on each paper and place the candy back on top. 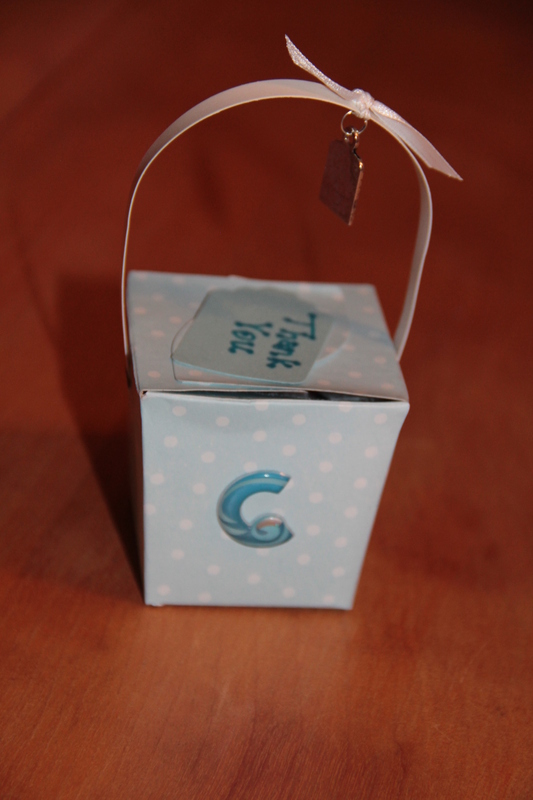 Write a heart felt message on paper in the shape of the candy box and place on top of the candy, decorate the top of the box with hearts, the recipients name or what ever is meaningful to you and place on top. 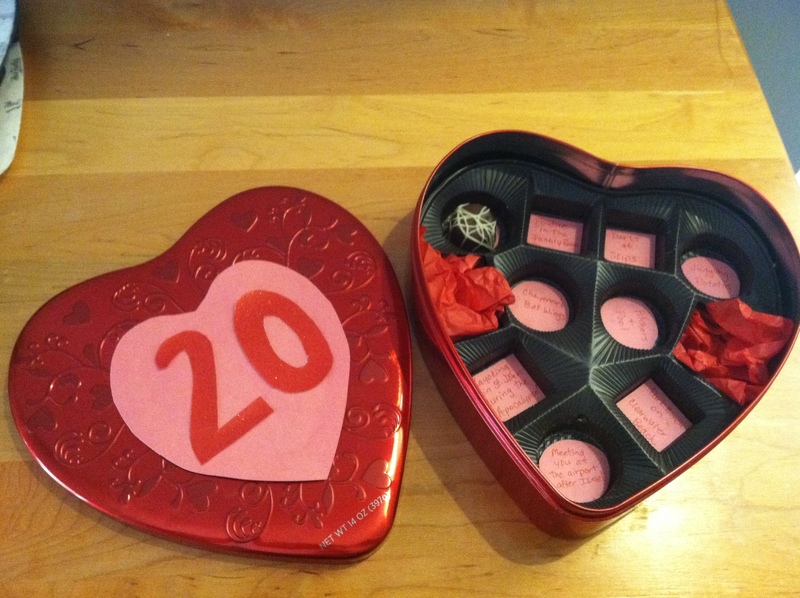 I made this box for our 20th Valentine’s Day which was also the 20th anniversary of our first date. I even found a box that had 20 pieces of chocolate so there were 20 messages. 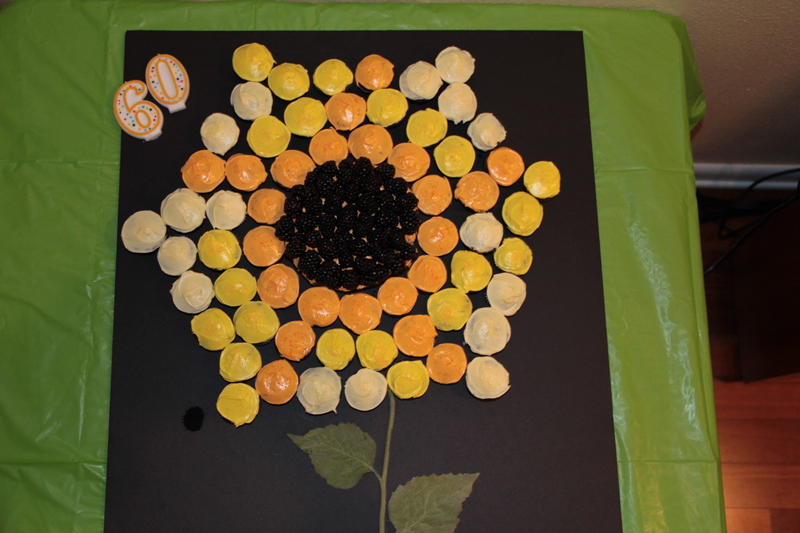 This would also be great to do for milestone birthdays and anniversaries. What goes better with cheese than wine? I love little cheese plates for snacks and parties. 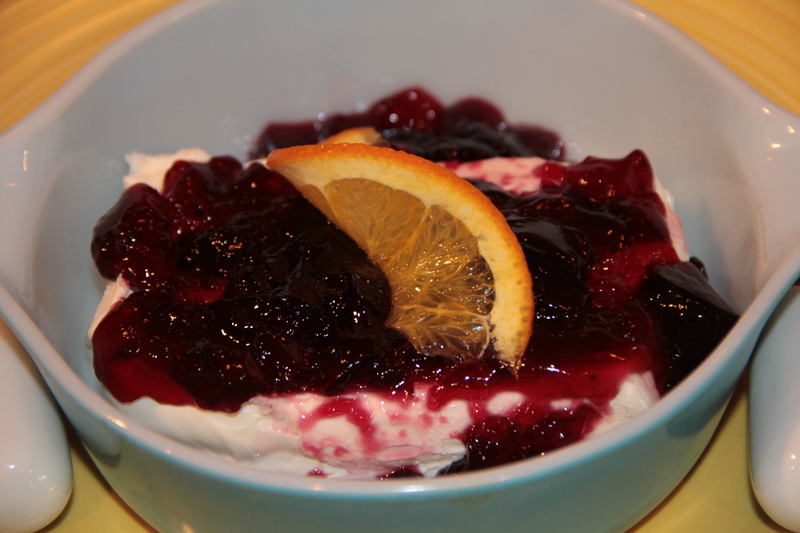 I always like to serve them with fruit spreads to add a little sweetness and contrast. 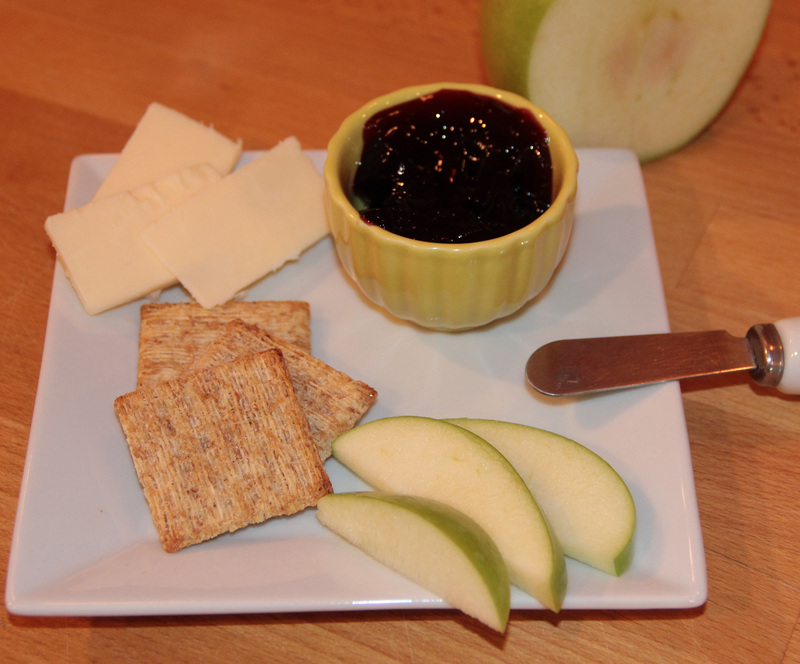 Apricot jam, Pear preserves etc.. but then I heard of wine jelly and thought, yum! I decided to incorporate some fruit and other flavors into mine, much like you would for a sangria. 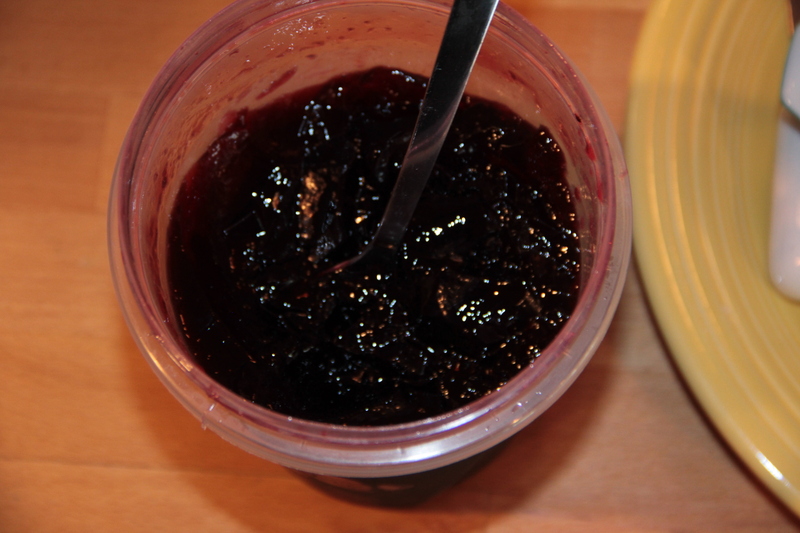 I am not a jelly/jam maker. I don’t have jars and tongs and all that jazz so I made a simple batch and just refrigerated it. Do plan ahead because even though this is easy to make it can take 1-3 days to get to a jelly like consistency.It will loosen at room temp, but re-jells when refrigerated. 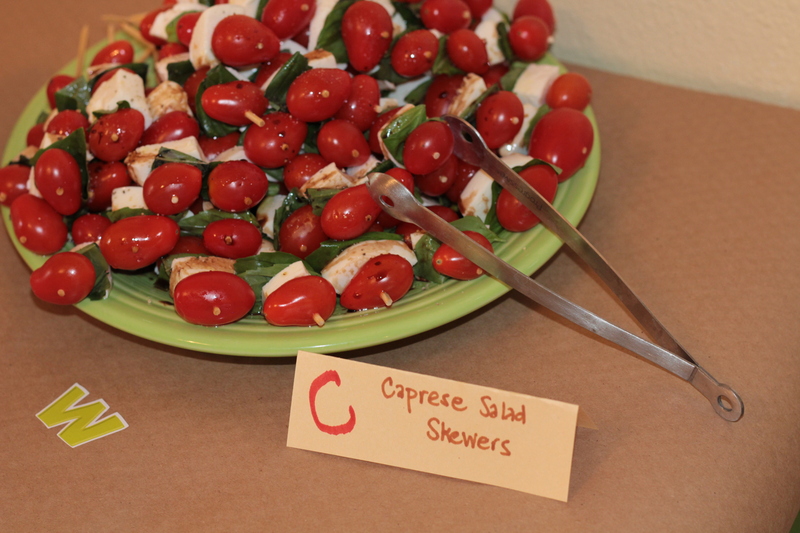 Serve as a side on a cheese plate, over cream cheese with crackers, or on top of grilled chicken or pork. Add all ingredients to a medium sized sauce pan, bring to a boil and simmer for 15 minutes. Cool and add to an air tight container. Refrigerate until set 1-3 days. My sister is having a baby, a new nephew for me, which is very exciting. 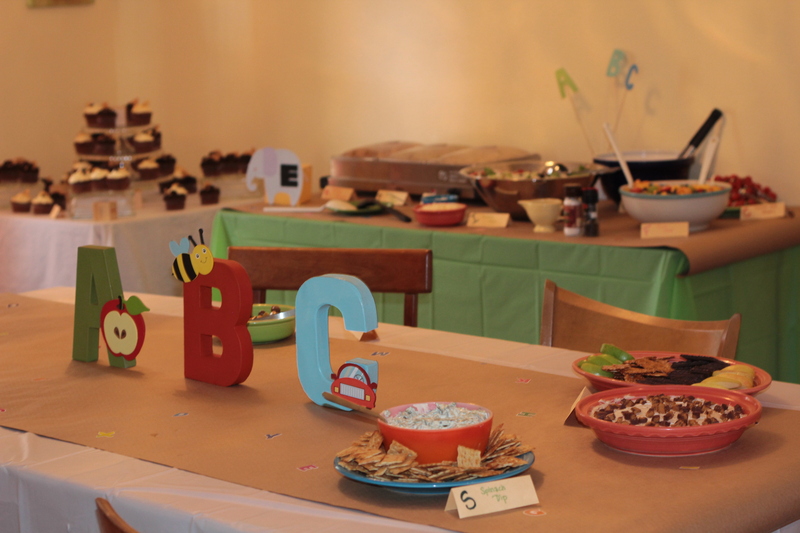 I, with a lot of help from friends, threw her an alphabet themed baby shower. This is an easy theme and can be used for either a boy or a girl. 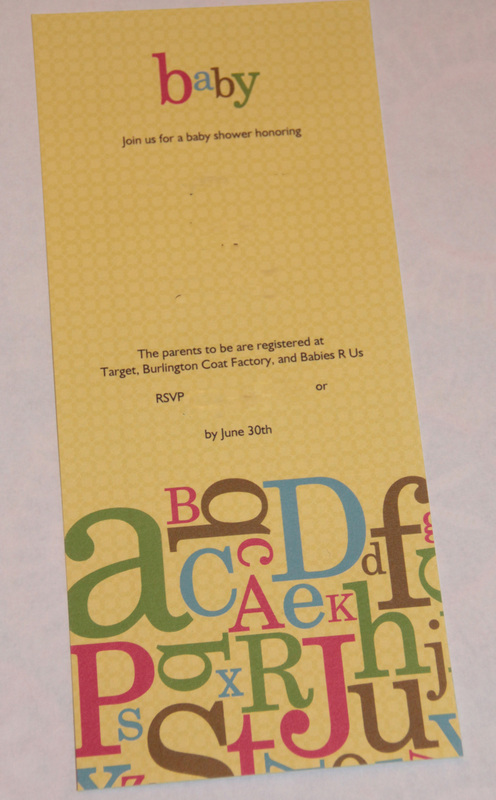 1st the invitations, these could be done several ways but since my printer was down at the time, I ordered mine from Vista Print, the design is called Alphabet Soup. They were very budget friendly. I blurred out a lot of the info but they come printed with envelopes and were delivered within a week. 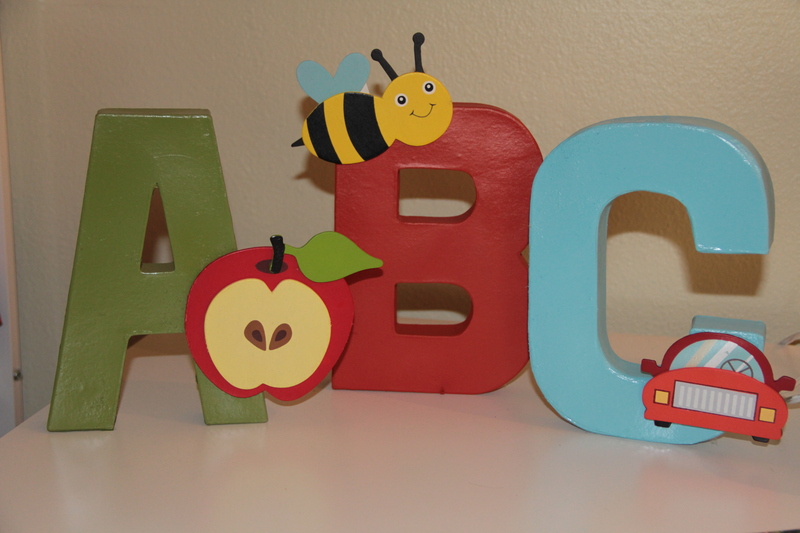 For decorations I bought cardboard letters from a craft store and spray painted them, then I hot glued a painted wooden shape that started with that letter, A-apple, B-bee, C-car. 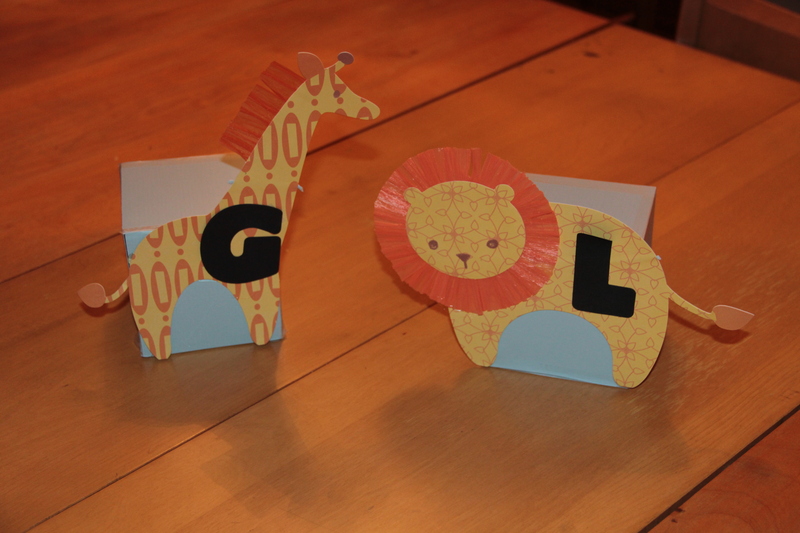 Mom got to take these home to use in the new baby’s room. 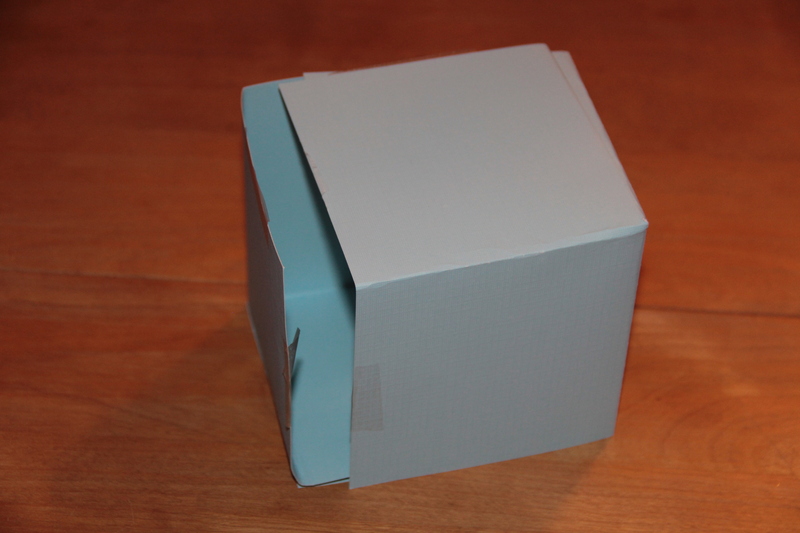 We also made boxes out of 8×8 colored paper folded into fourths, make a vertical cut in the top fold to the center. 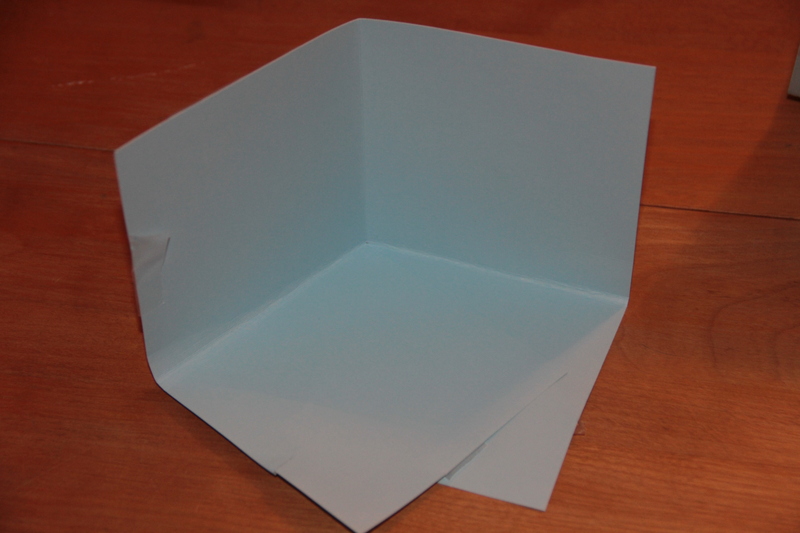 Fold the paper in half horizontally and criss cross the cut pieces to form a half cube. 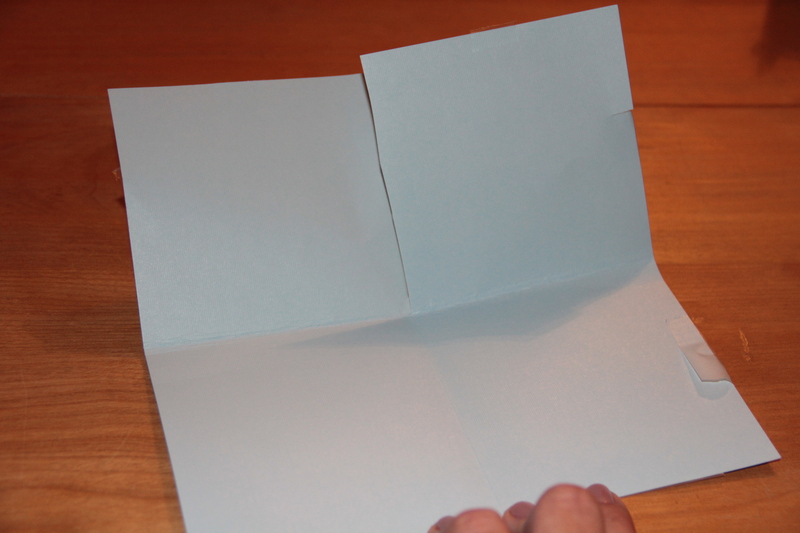 Repeat with 2nd paper and then tape two halves together to form one cube. 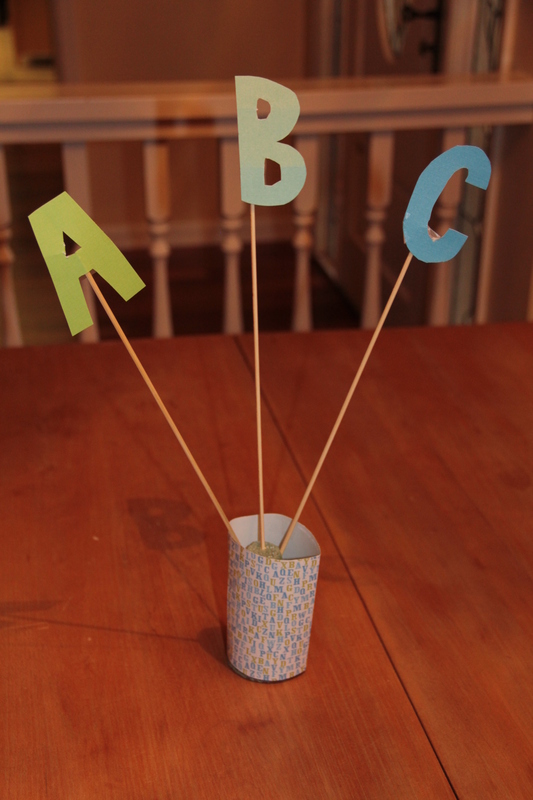 We also taped cut out letters to long bamboo skewers and inserted into a Styrofoam cone then cut scrapbook paper to look like a vase around it for a food table decoration. 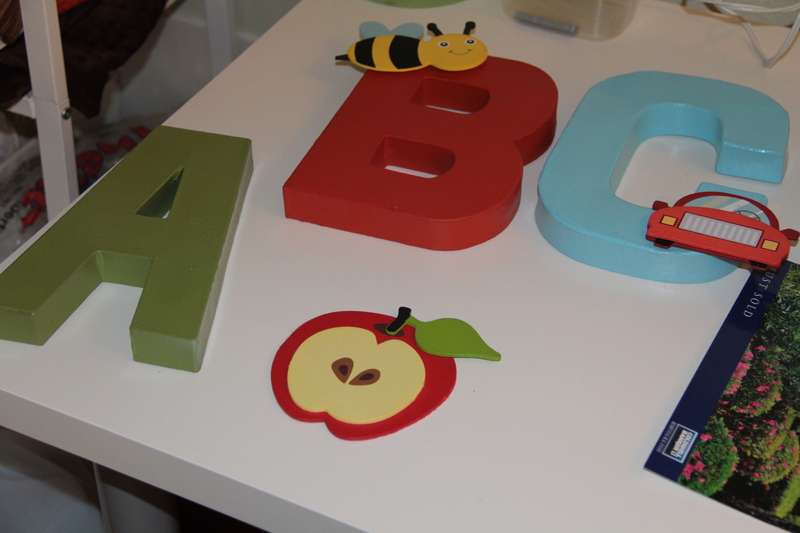 The food place cards were also made to fit with our alphabet theme. 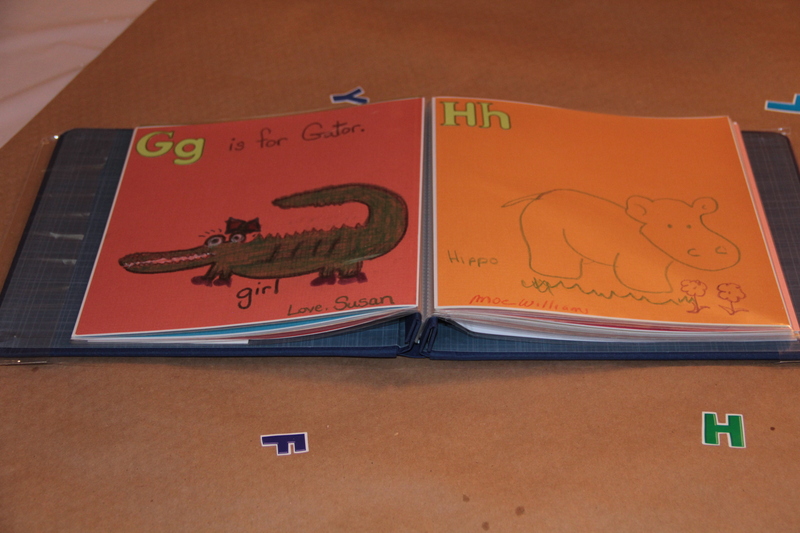 The table had a white table-cloth with a runner of brown craft paper adorned with alphabet stickers. 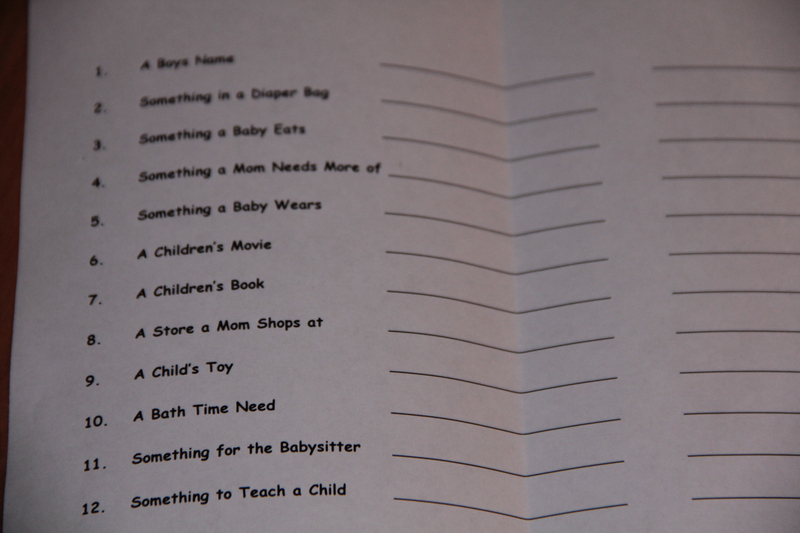 For a game we played Baby themed scatergories. I placed out 8×8 sheets of colored paper, each one had a different letter of the alphabet on it. I did this ahead of time with scrapbook stickers. 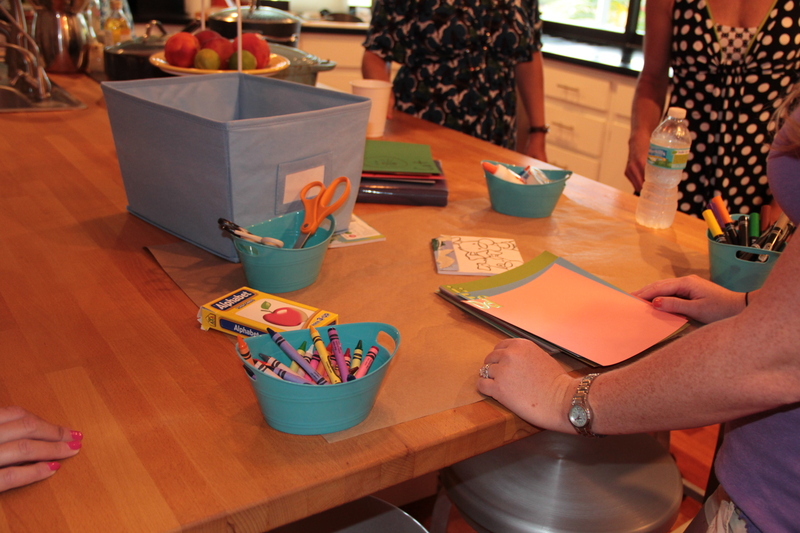 I put out markers, crayons and alphabet flashcards for ideas, or the guests who felt they weren’t artistic could just paste the card on their page. Then each guest signed their masterpiece, and some wrote a message to the new baby. 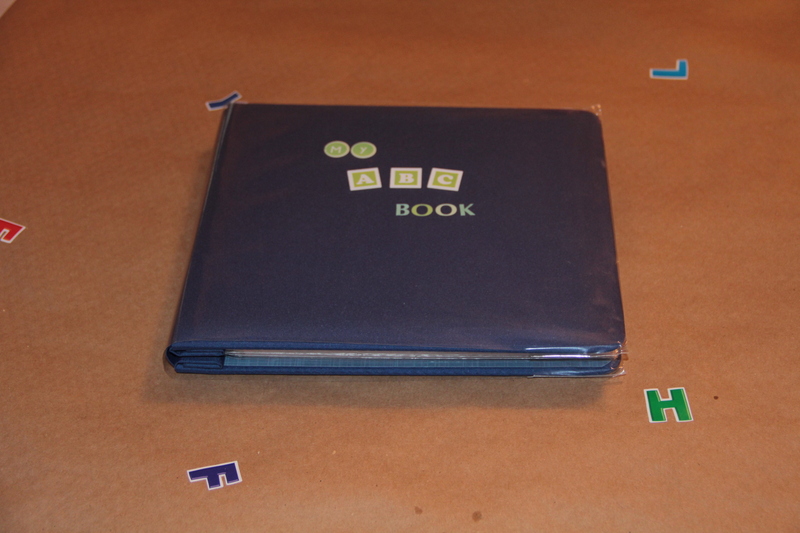 I placed them all into an 8×8 scrapbook with plastic sleeved pages, along with a copy of the shower invite for a great keepsake for baby and mom. 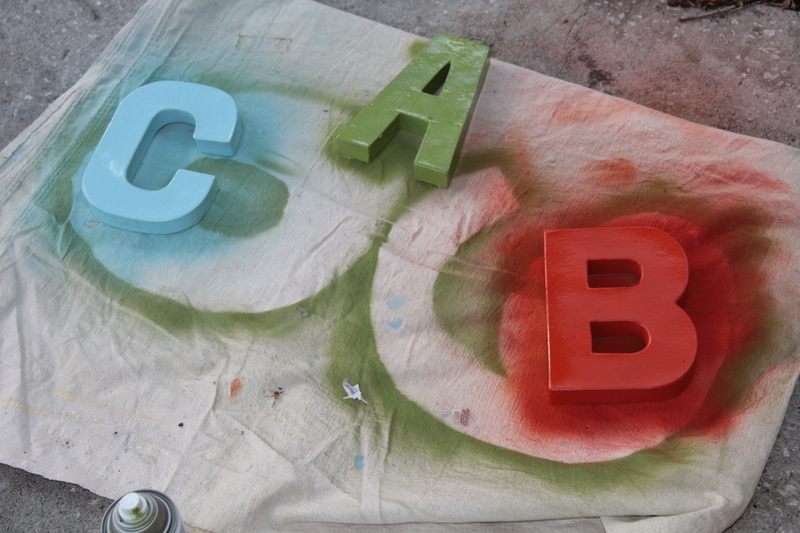 The shower was a success and as easy as ABC. 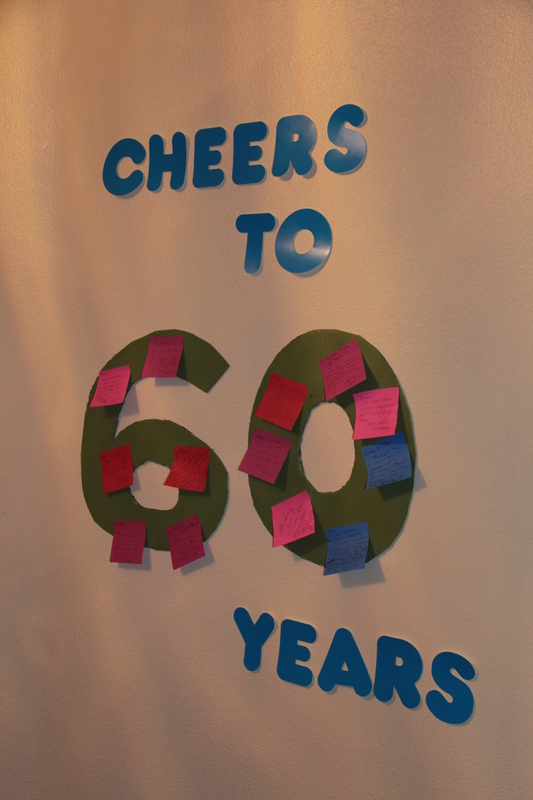 My mom turned 60 last week so my siblings and I, there are a lot of them, threw her a birthday party. As it has become tradition for milestone birthdays, I made her a slide show of pictures throughout her life, teamed it up with some of her favorite songs and showed it during the party . It’s on DVD so she will have it as a take home souvenir. My sisters and I did the decorations. I am not one for the typical black and gloomy, over the hill type parties so we went for a festive and colorful look. 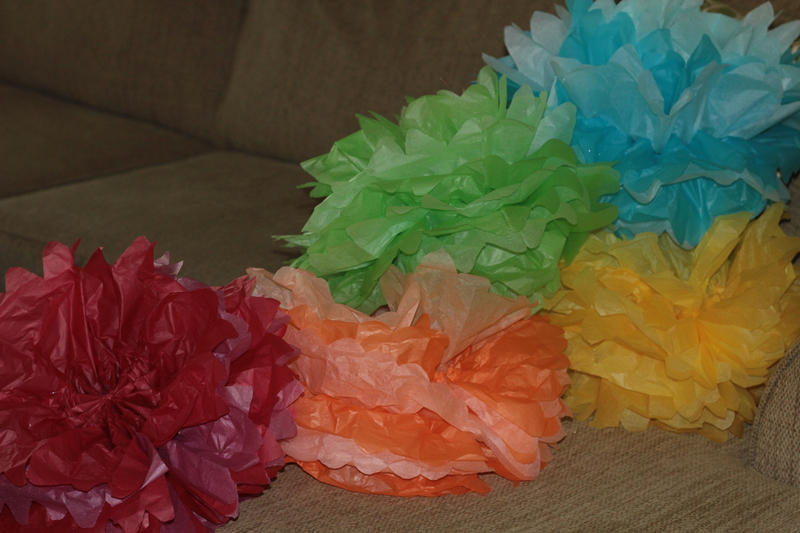 We made lots of tissue flower bouquets. 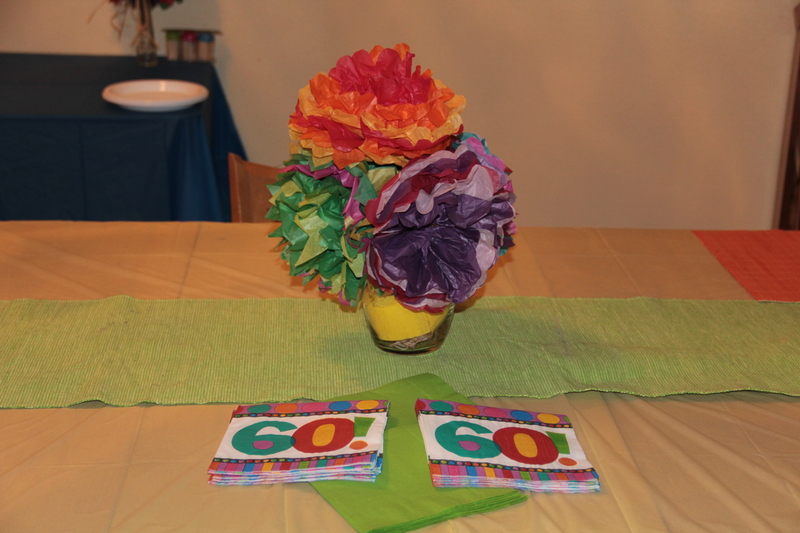 To make, take large sheets of tissue paper and cut into fourths. stack 6-8 sheets of the cut paper together and accordion fold the short side. wrap a pipe cleaner around the middle tightly and cut the ends into a scallop or point. 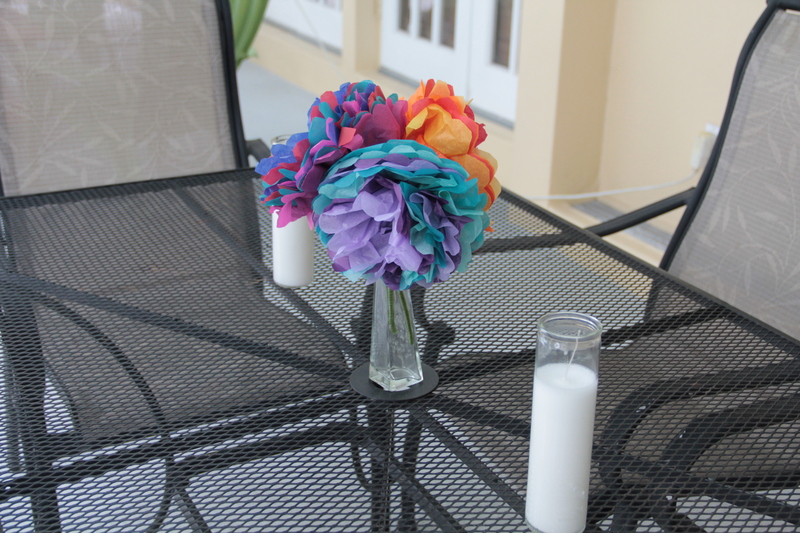 then gently pull each piece of tissue apart until it looks like a flower. and had bright colored post it notes and a pen so guest could write on them. I am using the post it notes and the pictures of her party to make a scrapbook for my mom. In a large pan heat oil and saute onion, and chopped mushroom stems until soft, add spinach and saute until wilted. add salt and pepper and white wine, bring to boil and reduce heat to low, simmer for 5 min.remove from heat. 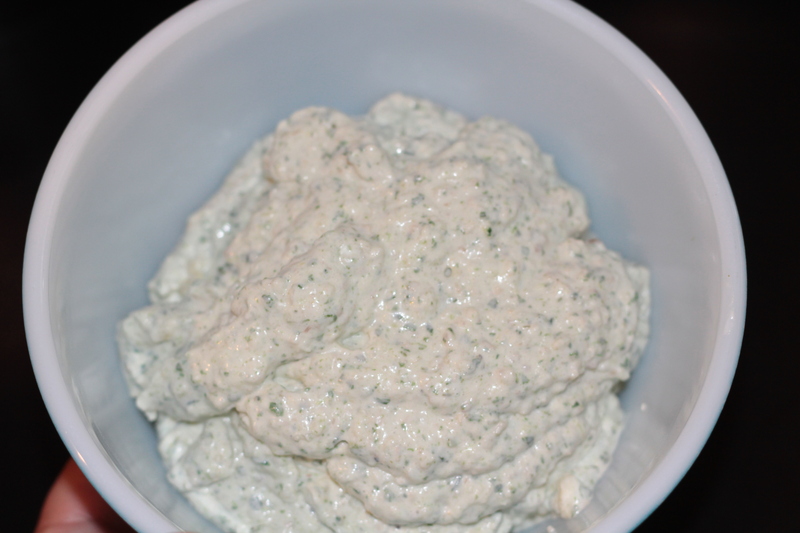 add cream cheese, bread crumbs, parmesan cheese and cooled onion mixture to a food processor and puree. 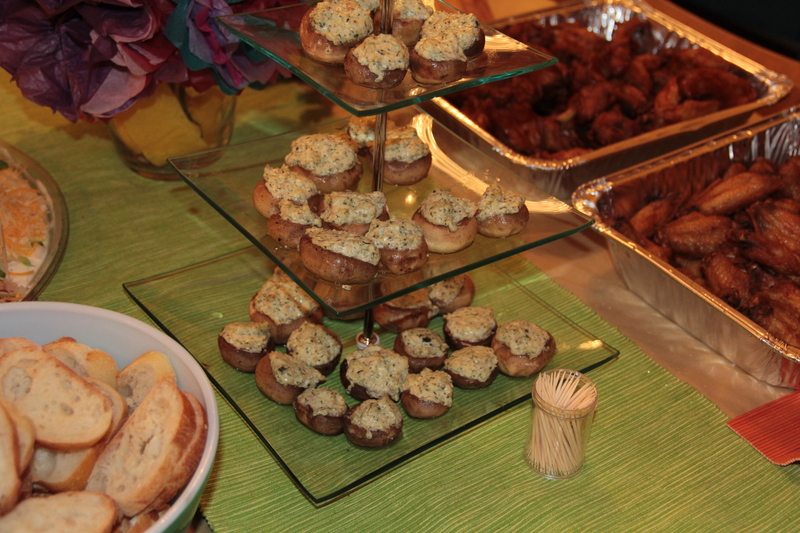 Toss mushroom caps with olive oil and stuff with cheese mixture, bake in a preheated oven, 350 degrees for about 15-20 minutes depending on size of mushrooms. Serve. Happy Birthday Mom! 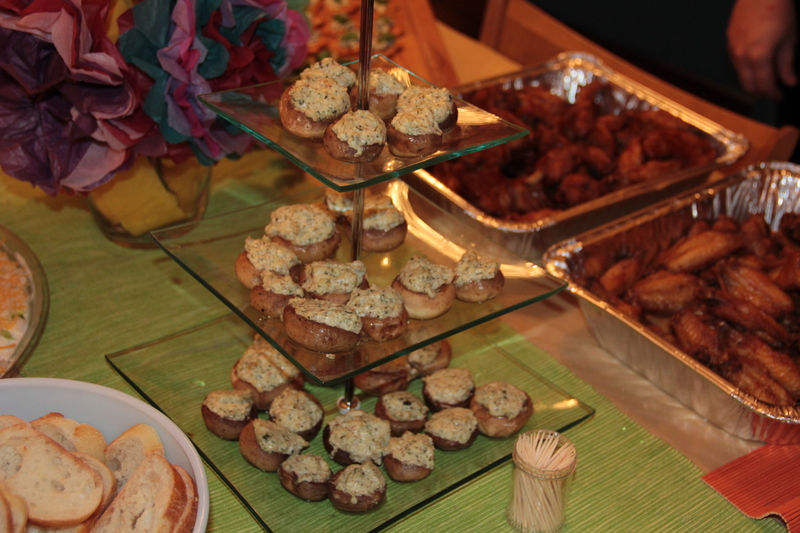 and thank you to everyone who made the party a success. Finding a perfect gift for someone is difficult, getting the right size or color or worrying if the receiver already has one etc… I recently got a new neighbor and was wondering what to get her. I knew what colors she likes and we were already friends so I kind of knew her tastes but still had no idea. Then I remembered that she said her new house would have a signature cocktail…mojitos. Well what could be better than all the ingredients for her new house drink. I always save my Christmas gift baskets, you know the ones that different business send out with stale nuts and cheap chocolate, the basket is probably the best part. I found one in my closet that would fit all of the needed supplies. 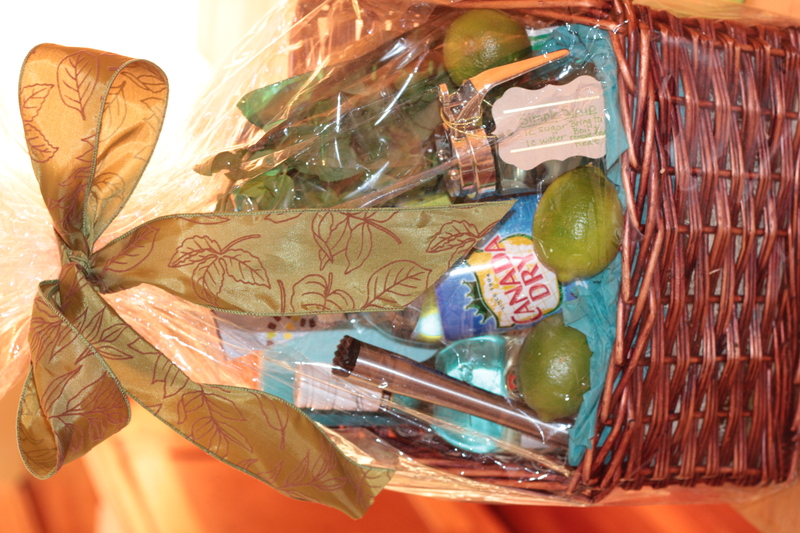 For the Mojito basket I put white rum, club soda, a muddler, limes and a mint plant. I also made a batch of simple syrup and filled a glass jar with it. 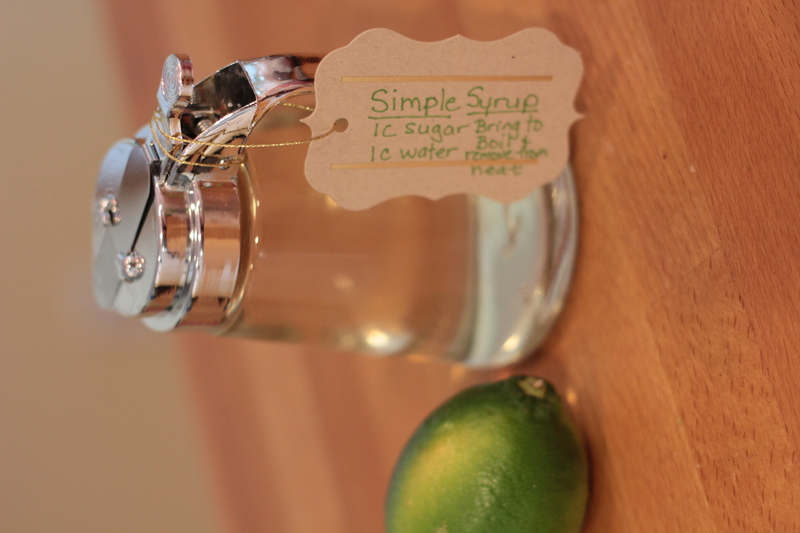 Simple Syrup is easy to make and a great addition to mojitos, iced coffee and iced tea. I actually made a double batch so I could keep some for myself. Add equal parts sugar and water to a pan, bring to a boil and remove from heat, let cool and store in the refrigerator. To keep all the contents from falling out, I used some clear shrink-wrap, which is now available at my dollar store and tied a bow on the top. Voila, gift giving made easy. This basket could easily be done with a different drink theme. Margaritas, cosmos, martinis. 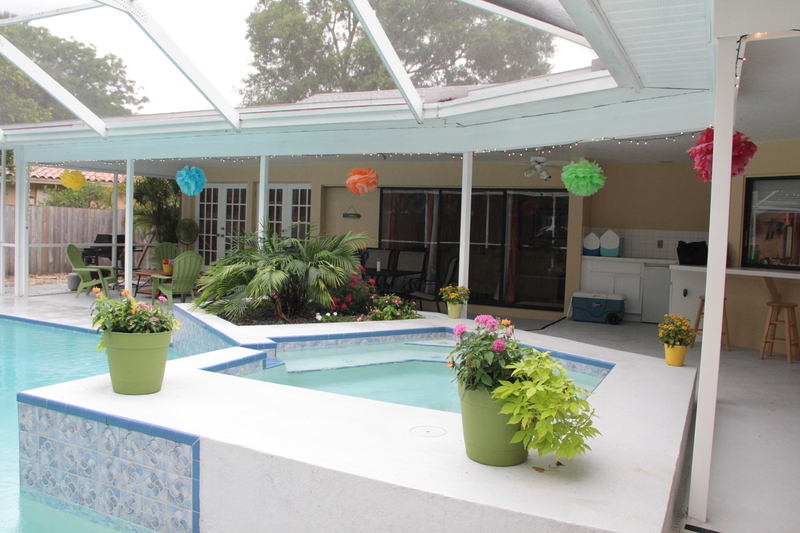 Now I can’t wait to join my new neighbor for happy hour by the pool once she gets settled.